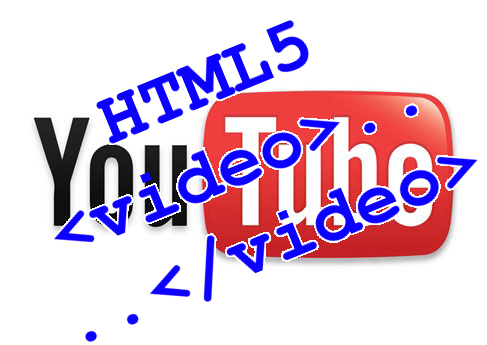 Move over Adobe Flash, YouTube supports HTML5 now! YouTube finally announced that it will start HTML5 video support. HTML5 video support means that users will no longer have to use Adobe's Flash player to watch videos. The video codec that is used now is the proprietary h264 codec instead of the open-source Theora. Along with the browser limitation, another limitation is that the videos does not have ads, user-created captions and annotations. Full-screen mode of the videos is also not supported as of now. If you want to jump into the YouTube HTML5 experiment, you can join in at the YouTube HTML5 Beta.